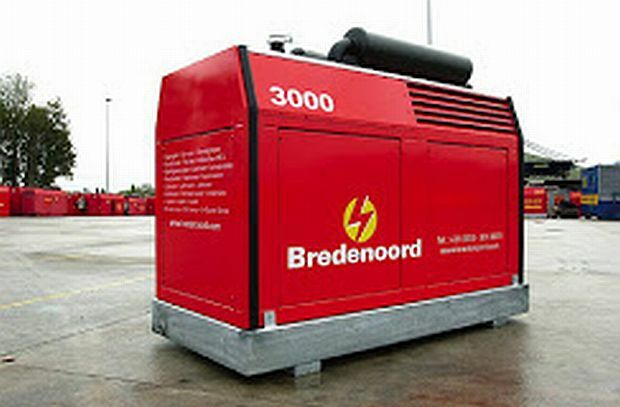 Bredenoord provides solutions to any power requirement. Wherever and whenever you need them. Smart solutions with absolute quality that save you money. With the commitment you expect from a service provider. Our website presents all our rental and sale products, market specializations and solutions.